Ford Fan? 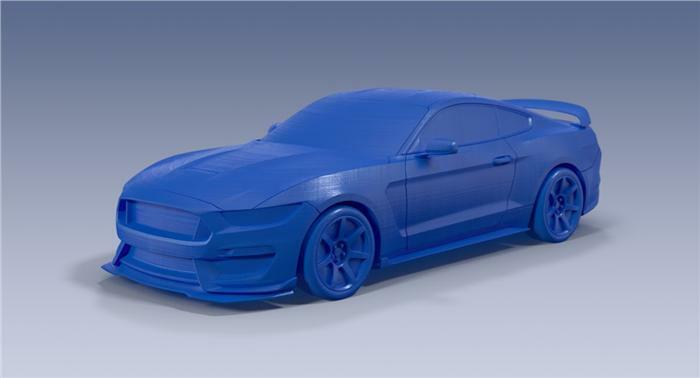 Here is a way to celebrate the love for your ford cars – Ford has just launched a new online store where it sells the 3D printable files of popular Ford cars. Customers could visit the Ford 3D Store directly to purchase the 3D files which can be used to print the cars using a standard 3D printer. Ford has partnered with TurboSquid to bring these printable 3D cars for sale online. 3D printing at home is a growing trend, and it makes sense for us to offer our customers a chance to make their own 3D Ford models. At Ford, we use 3D printing everyday to rapidly prototype parts, and now we want to share that fun with our fans. 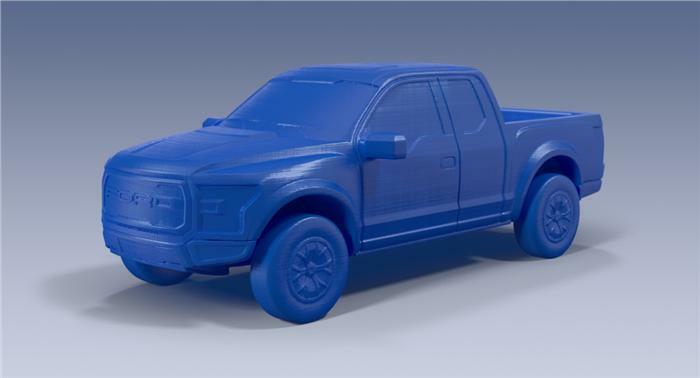 The online store offers 3D printable files and images of different models stated above.The other ford models shall be available soon for purchase. One could visit the official Ford 3D store to purchase these 3D models.